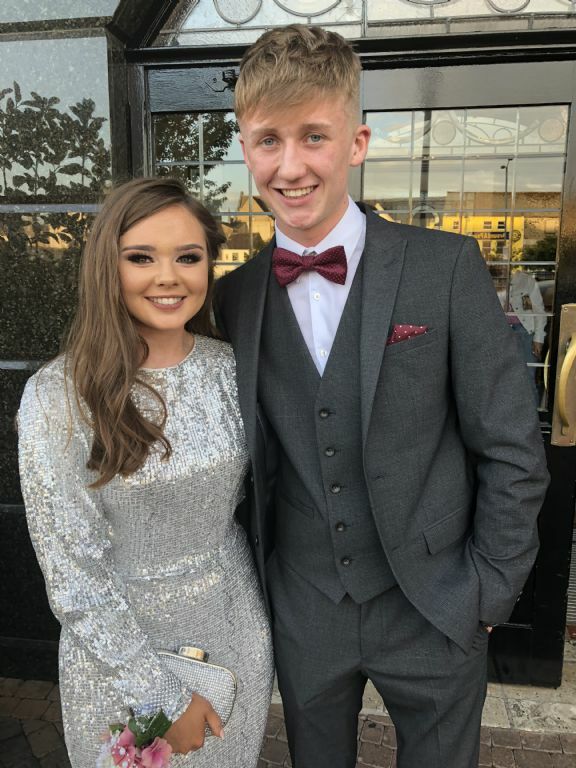 Our S4 pupils had a fantastic evening in the Canal Court Hotel, Newry at the Annual Formal. Style was at an optimum and the dancing wasn't bad either..... even the teachers scrubbed up well!! Well done to the S4 Prefect team, helped by Dr Collins, who organised a memorable evening.